Looking for Switches & Disconnects? Get a quote fast. Protecting your electrical system, and yourself. According to the NEC, safety switches are used for two main purposes: As a disconnecting means for a service entrance, and a disconnecting means for motors. These power safety switches are an essential piece of any electrical system, as they allow for safe maintenance and protect the operator from electrocution by disconnecting and halting power flow. Switches and electrical disconnects secure an electrical system when there is a risk of electrocution. Switches and disconnects, also referred to as machine switches, machine safety switches, safety switches, and safety disconnects, are used as a means to safely disconnect equipment from its power source (disconnect and safety switches) or transfer the flow of electricity to another source (transfer switches). Also, a disconnect switch can do the job of both a load switch as well as an isolating switch in one package, meaning it can cut the electrical supply and break currents when necessary. Choosing the right switch or electrical disconnect. 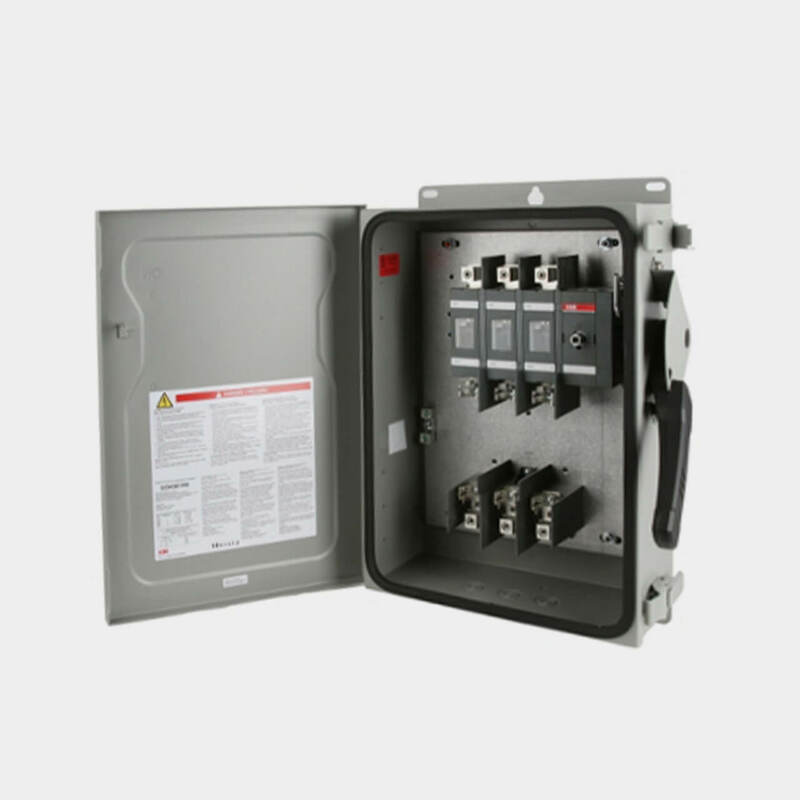 Bay Power carries a wide variety of safety disconnects, automatic and manual transfer switches, rotary switches, AC disconnects, double throw switches, solar switches, enclosed switches, open switches, and more, all in compliance with UL 98, UL 508, and UL 489 standards. Your source for all your safety and disconnect switches. From heavy duty switches and disconnects to AC disconnects, double throw switches, AC disconnects, and everything in between, Bay Power carries everything you could possibly need. 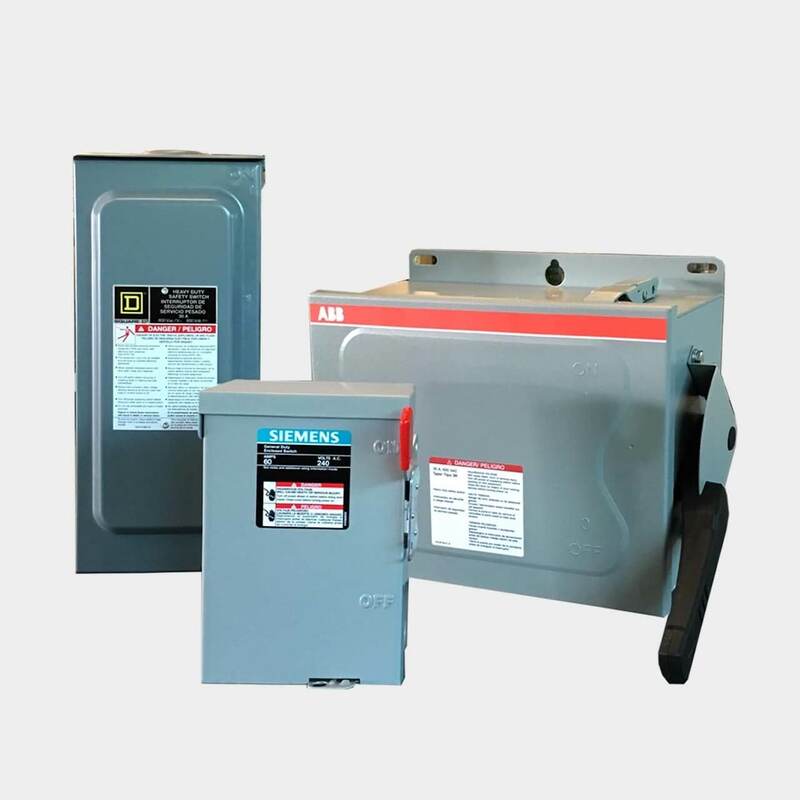 No matter how big or small the application, our extensive inventory includes products from top switch and disconnect manufacturers like ABB, Square D, Siemens, Generac, GE, Asco, and more. 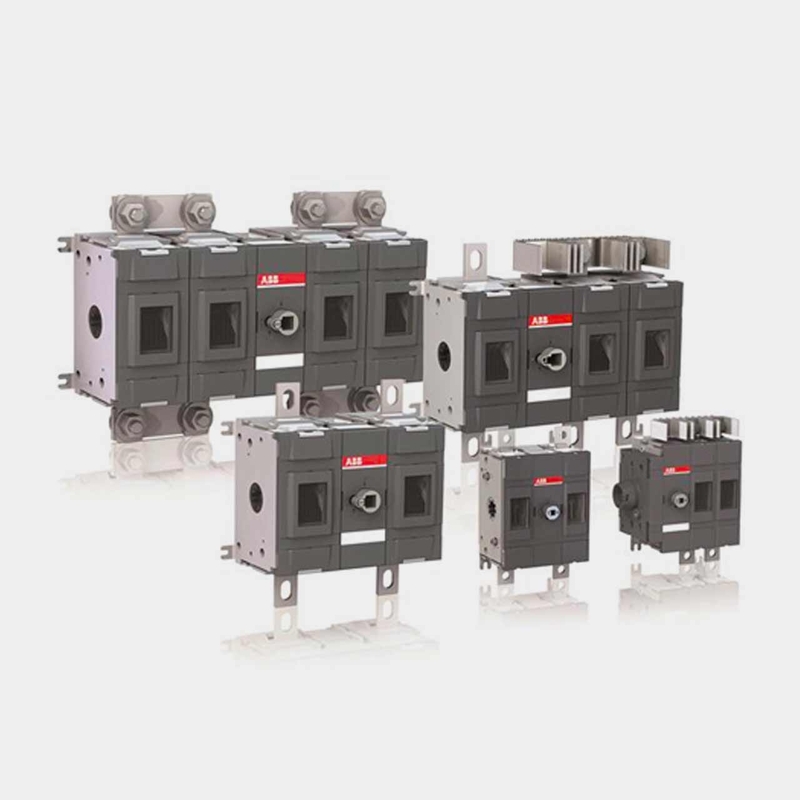 Heavy duty switches are rugged, single throw safety switches that are used across large commercial and industrial applications where continuous flow of power is absolutely crucial. They isolate and interrupt power when necessary, even under the harshest conditions to meet the heavy demands of industrial and commercial sectors. Heavy duty switches are available as fusible or non-fusible switches. When you need something for the everyday, a general duty safety switch will get the job done. Used across residential and commercial applications, general duty safety switches are commonly used for lighting circuits, air conditioning units, household or small commercial appliances, and light motor loads. 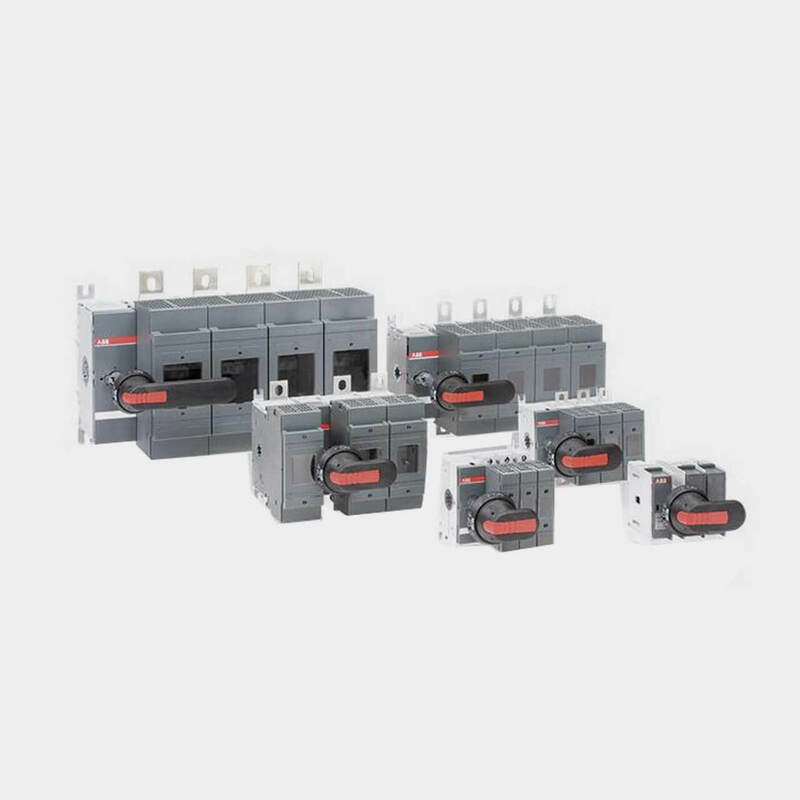 They are rated anywhere from 30A to 800A, and are available as fused or non-fusible switches. Solar disconnects or solar switches are used for heavier duty industrial jobs in solar power-based systems. Ratings for solar disconnects can be as high as 600A, although in some cases, they can be used for smaller residential applications, with ratings between 30A-60A. They are extremely rugged safety switches and are available as either fused or non-fusible switches. A transfer switch is used to transfer an electrical load between two sources, and can be either manual or automatic. 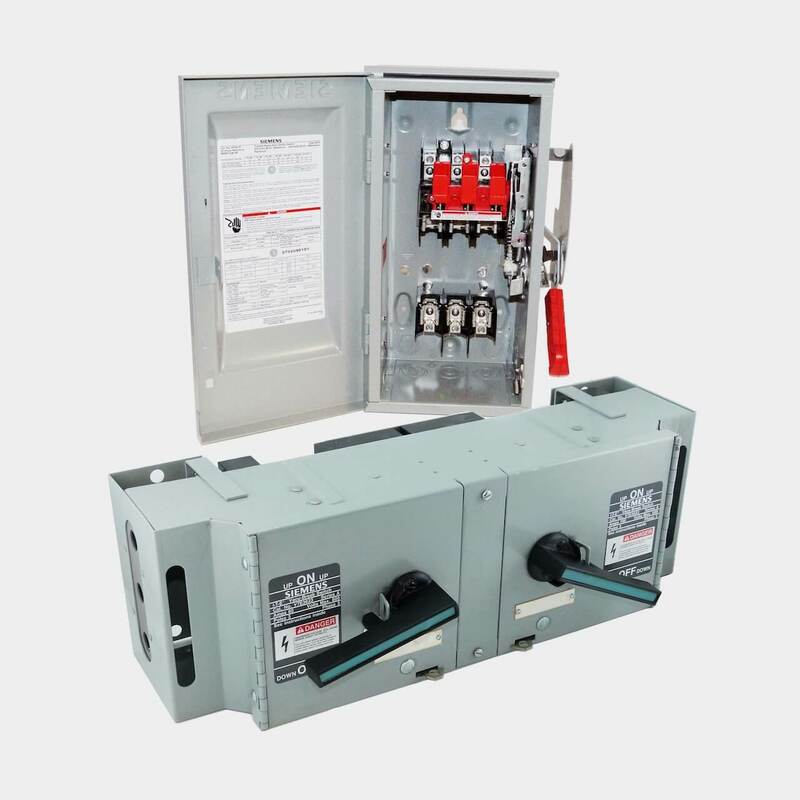 Automatic transfer switches are most often installed with backup power generators as they perform several actions at once, unlike manual transfer switches. Generator transfer switches, both manual and automatic are used throughout commercial, industrial, and residential applications. Have any old or unused Switches & Disconnects lying around? Don’t get rid of them just yet. While we stock a wide range of quality electrical products and solutions, both new and reconditioned, we also buy back your unwanted equipment. So, before deciding what to do with your old Switches & Disconnects and components, have one of our expert technicians take a look to see if we can save a few parts, save the environment, and save you some cash. Great service shouldn’t end after the purchase. We pride ourselves on the relationships we build with our customer-first mentality and the quality of our Switches & Disconnects and components. That’s why we offer a 1-year replacement warranty on all of our electrical products and solutions from the top manufacturers. Because when you buy with Bay Power, you buy with confidence. We are proud to stock a variety of competitively priced, new and reconditioned components from the leading manufacturers of Switches & Disconnects. Thanks to our extensive inventory of Switches & Disconnects and components, our resourceful and expertly trained staff will always be able to get the products that you need. Through our extensive network of suppliers, we are able to carry and acquire a huge variety of electrical products and solutions, so chances are if you need it, we can get it. Bay Power’s priority is providing you with reliable, high quality electrical hardware. That’s why our mission is to make sure our reconditioned electrical products and solutions function as perfectly as the day they were built. Because while the quality is high, the cost of Switches & Disconnects shouldn’t be. Our selection of new surplus Switches & Disconnects may not arrive brand new in a box, but they function just as well, and have never had electricity run through them. All of the quality, none of the packaging, always with our 1-year replacement warranty.